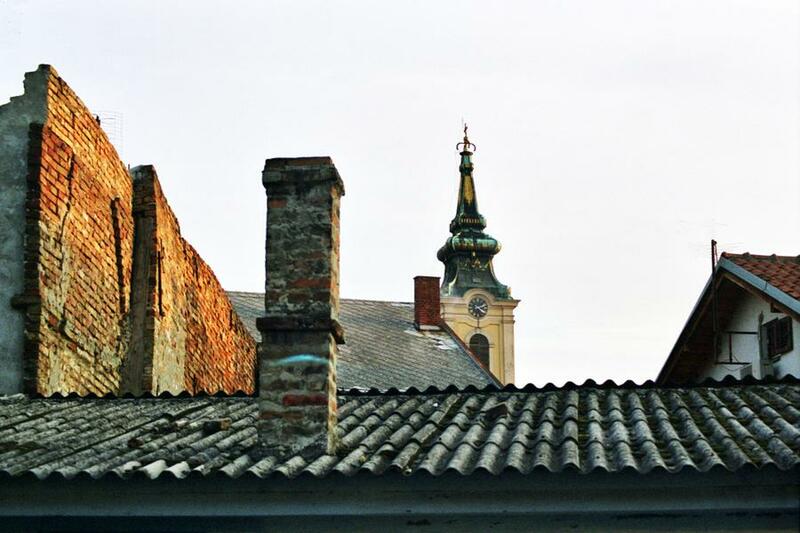 Zemun, once a separate village but now a suburb of Belgrade, once marked the eastern edge of the Austro-Hungarian Empire. As a result, it has a markedly more 'Mittel Europan' feel to it than other neighbourhoods. This view across the rooftops captures a little of its feel.